She’s a Haitian mother of five who’s worked at the Fontainebleau, a luxury hotel in Miami, for more than two decades. She cleaned rooms at the luxury Hotel. Paret was reportedly treated to a massage at the hotel’s spa, before she was taken to Saks Fifth Avenue in Brickell City Centre for dinner. 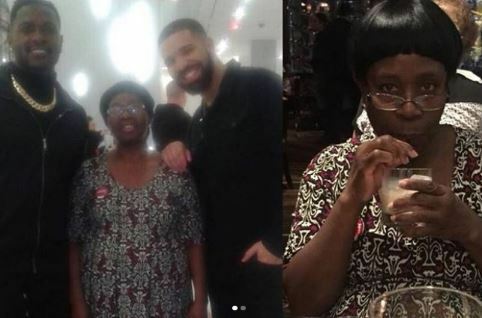 She was also given 45 minutes to buy whatever she wanted in Saks, and the 63-year-old opted for a pair of $800 comfortable shoes, a $2,000 Valentino handbag and four bottles of perfume. 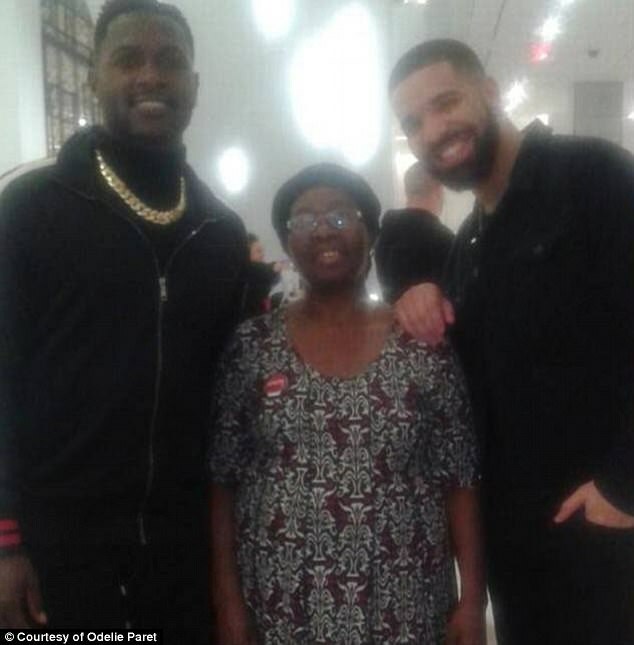 Drake who has been on a charitable streak for weeks now, recently gave a South Carolina college student $50,000 for tuition, donated $50,000 to a Miami women’s shelter and surprised a store full of shoppers by buying $50,000 worth of groceries.